of PPC Cimerwa in Rwanda.From being a lead Chemist with PPC, Bheki embraced his managerial skills with PPC and went on to become a Quality Assurance Manager with PPC Cement. This led on to the positions of Regional Quality Assurance Manager in 2008 and Group Quality Assurance Manager in 2010. From 2014 to 2016, he became General Manager Operations with PPC Cement. 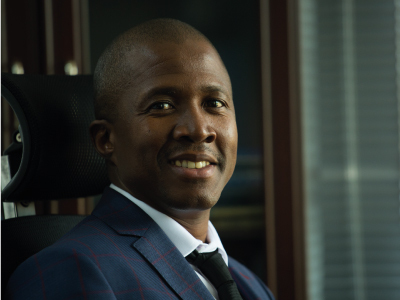 Bheki is an MBA holder in Strategic Investment & Leadership from University of Pretoria. He is now in private business as a real estate developer and is a Board member of Rwanda Investment Group . Mr Nyirimihigo is a graduate of Nairobi university and has a post graduate diploma in Banking from CNAM University of France. 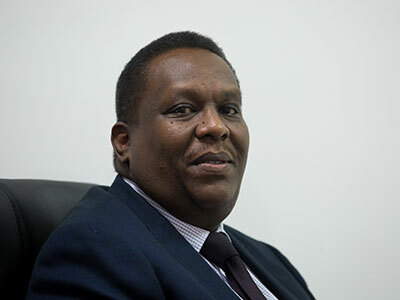 In his current role; Ramafoko oversees and provides strategic direction to all the various international businesses that PPC has majority shares in namely; PPC Zimbabwe, CIMERWA Ltd in Rwanda, PPC Barnet in DRC and HABESHA CEMENT SHARE COMPANY in Ethiopia; both as an executive manager of the respective country cement operations and as a mentor to all the country heads. Mokate, an engineer by profession comes with over 23 years of experience and expertise in cement manufacturing, quality assurance and cement process optimisation. He has held various positions within the PPC group as well as Holcim (now Afrisam) and across various divisions. He has amassed extensive knowledge in overseeing and managing large, complex, multi-million dollar operations where he has been instrumental in driving business growth. 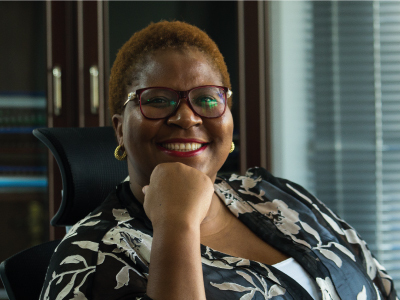 Most recently, Mokate was actively involved in driving and guiding the CIMERWA and Zimbabwe businesses to realise an improvement in their processes and ultimately driving an overall cost reduction of 6%; subsequently improving their operational and business efficiencies. Over and above his professional expertise; Mokate is passionate about business development and strategy. He holds a Master’s Degree in Business Administration and a BSc (Hons) in Metallurgy. 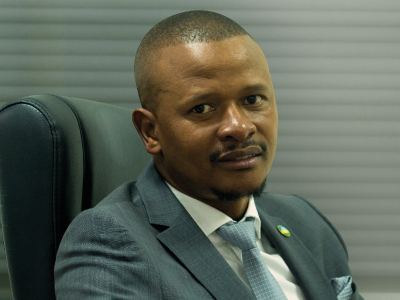 Before he joined the Ministry of Finance and Economic Planning in 2011, he served as Legal Specialist in the Pubic Investments and External Finance bureau. He also served as the Chairman of the Board of Ultimate Concept Limited. 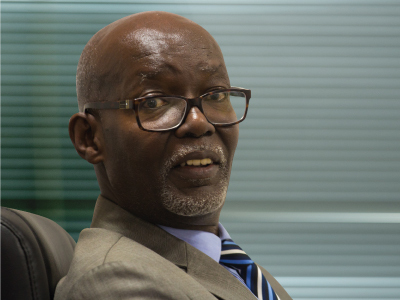 He is currently a member of the Governing Council of the African Legal Support Facility and the Discipline Committee of the Institute of Certified Public Accountants of Rwanda.